Get the Bathroom You've Always Wanted in as Little as a Day! From bathtub liners to shower enclosures, we can completely transform your space in less time than you think. 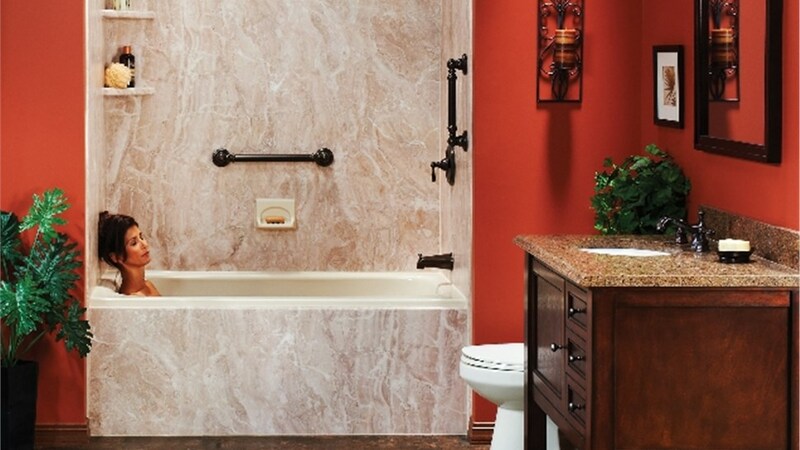 Bathroom remodeling projects are a great way to enhance the value of your home. Unfortunately, that same bathroom remodel can greatly decrease the enjoyment of your home while your space is being upgraded. The days and weeks a traditional remodel takes means you and your family will go days or weeks without the use of your bathroom. That’s not the case with our one-day baths. We can literally install a brand new tub or shower in as little as one day! With a one-day bathroom remodel from Get A Pro, you could start your day in one bathroom and end the day in a totally different space! Our innovative materials and streamlined installation process mean we can completely transform your bath in one day. Even a tub to shower conversion can be completed in one to two days! If you’re questioning the quality of a one-day bathroom remodel, think again! 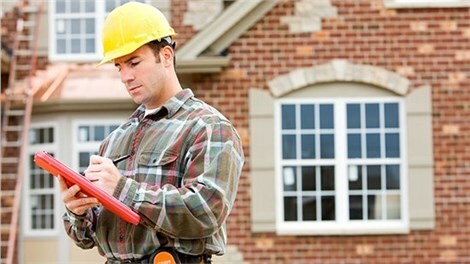 Get A Pro ensures that all of its products are made of high-quality, durable materials. Our acrylic products are made right here in the USA to resist mold, mildew, scratches, discoloration, and fading. We stand so firmly behind our products that each one comes with our very own Get A Pro warranty that guarantees a lifetime of use. That’s not all! Our products are as beautiful as they are durable. Our one day baths come in many different colors and patterns. The choices are nearly endless! You might believe that you’ll pay for the convenience of having your bath done in a day, but that’s not the case! Our amazing transformations are surprisingly affordable. Let us show you just how affordable they are with a FREE quote. Give us a call today!